Buffy Cushman-Patz is the leader of the School for Examining Essential Questions of Sustainability AKA SEEQS. In 2010, she was awarded the Albert Einstein Distinguished Educator Fellowship. She has taught math and science in public, charter, and independent schools in Hawai'i. Homestead Land, Ian O'Sullivan, Prostate Cancer Screening, "This is Paradise"
Blossom Feiteira is the President of the Association of Hawaiians for Homestead Lands. For 20 years she has helped to build communities with affordable housing and economic development for low-income families, especially for native Hawaiians. 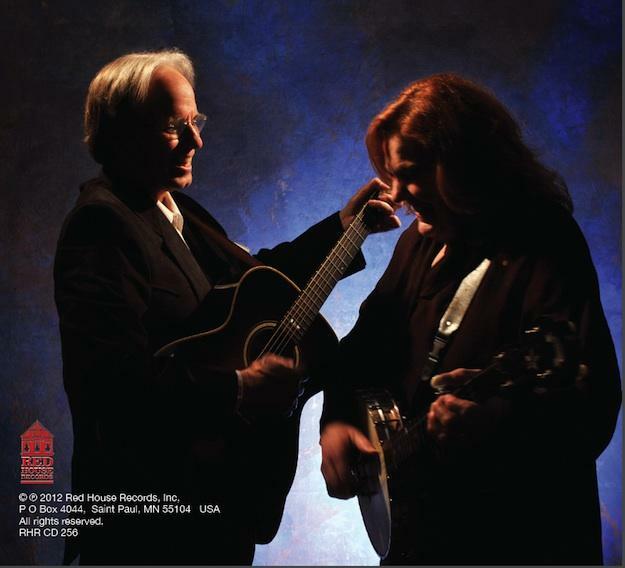 Robin and Linda Williams are performers who’ve been closely associated with the public radio show A Prairie Home Companion for decades. Ahead of their debut island tour, they explained to HPR’s Dave Lawrence how the pair came together back in 1971. Common Bond is the upcoming solo album from Billy Joel sax player/Ringo Starr All Starr Band Music Director Mark Rivera. 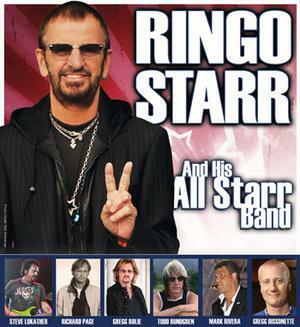 It's also a good way to describe his connection to The Beatles, having worked with three of the Fab Four, and in a series encore recorded in Sydney, he explained to HPR’s Dave Lawrence how the journey started with John Lennon. He’s sold over 250 million albums around the world; is credited with Britain's first rock and roll song; and Beatle John Lennon once stated that before this performer came along, “there had been nothing worth listening to in British music”. We’re talking about entertainer and philanthropist Sir Cliff Richard. 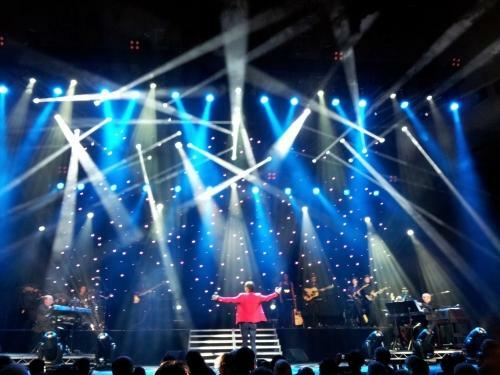 HPR’s Dave Lawrence caught up with him during a recent tour stop in Sydney, Australia. See and hear the complete interview with Sir Cliff Richard below, recorded 12 February 2013 during his run at the Sydney Opera House, Sydney, Australia. 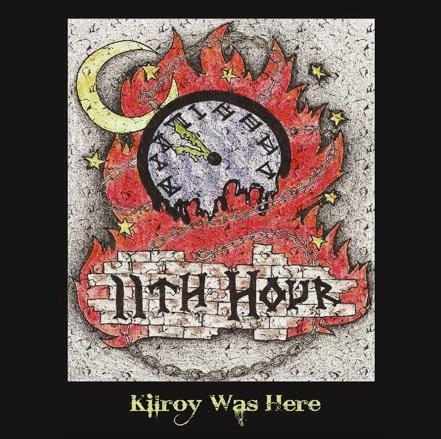 Shortly after releasing their debut album Kilroy Was Here, members of local rock act 11th Hour visited our Atherton Performing Arts Studio for a special unplugged performance/interview session with HPR’s Dave Lawrence. See the complete video and get the audio of 11th Hour performing at the Atherton below. Kilroy Was Here is their debut album. The band is performing live Saturday March 9th at the Sandbox, Waikiki. Find out more about 11th Hour online at their home page.